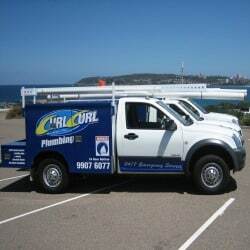 Curl Curl Plumbing are very well equipped to handle all plumbing in your kitchen. If it be a blocked drain, leaking tap, or installing a new gas appliance, our Technicians have the skill to be able to advise you on the best way to solve your problem. We can also help with those kitchen refurbishments by disconnecting your old kitchen, move pipes, and complete any preliminary work needed to install your new kitchen, such as converting 2 or 3 taps to a modern style mixer tap. As licensed gas fitters, we’ll also help you install your new gas stove. We have the experience and reputation to resolve your kitchen plumbing task, completed by a professional plumbing technician. 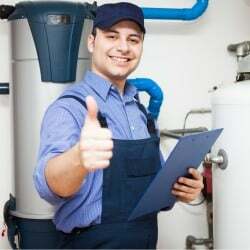 We are so confident that we will fix any issues right the first time we give you our unique Sydney plumber guarantee. The most used room in your home. Due to this high use comes wear and tear on your kitchen plumbing fixtures. 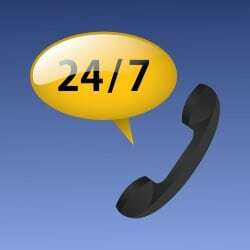 Curl Curl Plumbing are very well equipped to handle all plumbing in your kitchen. If it be a blocked drain, leaking tap, or installing a new gas appliance, our Technicians have the skill to be able to advise you on the best way to solve your problem. We can also help with those kitchen refurbishments by disconnecting your old kitchen, move pipes, and complete any preliminary work needed to install your new kitchen, such as converting 2 or 3 taps to a modern style mixer tap. Whether you have a big or small kitchen plumbing problem, we can be there today, and in most cases, fix it on the spot. To get the best value for money out of your taps it is important that you repair the tap quickly when they first start to leak. 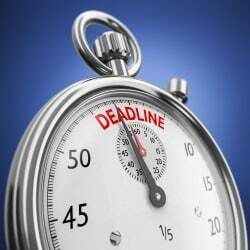 Putting of such a repair can cause costly replacement over repairs. A good quality and design mixer tap can be the center piece in any kitchen. So why not up grade your old tap and give your kitchen a new lease on life. A dishwasher replacement is a relative simple exercise as long as you know how. The main consideration when taking on such a task is make sure the new dishwasher fits in the existing spot. Not to scratch the floor on removal of the old and install of the new. 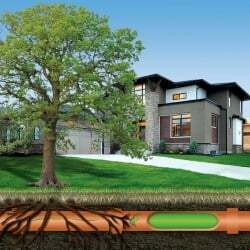 Make sure the plumbing is hooked up correctly and no hoses are kinked or squashed. Why pay for bottled water when you can have endless clean filleted water form a range of filter system. Filter system is small enough to fit into most under sink cupboards. They also come with a designer chrome tap that is mounted to your sink or bench. 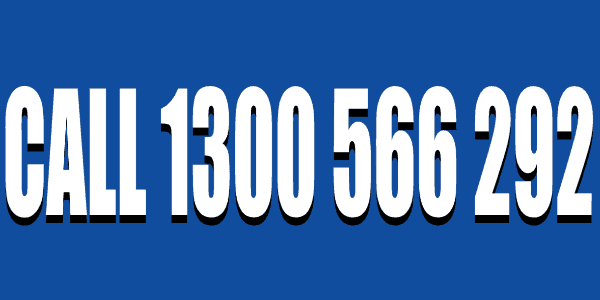 Call now to find out the best unit for your requirements. Sinks can easily become blocked when pipes become old and start to build up grease and sludge on the inside. The best place to start when trying to clear a sink drain is with a small plunger. Yon need to give it a good solid plunge for about 30 sec to try and get the water moving. These appliances where popular in the 80’s put we find more people remove than replace. It is a easy job to remove the insinkerator and reconnect your sinks in new plastic pipes. For those who can not live without there insinkerator they are still available in a range of sizes. Sick of buying ice? Why not get a ice maker installed. All you need is water and a drain. They great for those hot summer days. They can be installed in the laundry, garage or even under the BBQ shelter. Have your new fridge hooked up today to enjoy endless chilled water this summer. The technician will take care of the whole job from unpacking the fridge to connecting it to the water supply and commissioning. Don’t put up with smelly drains. You should not have to close the door to keep the smell out. Have a trained technician solve that bad smell forever. 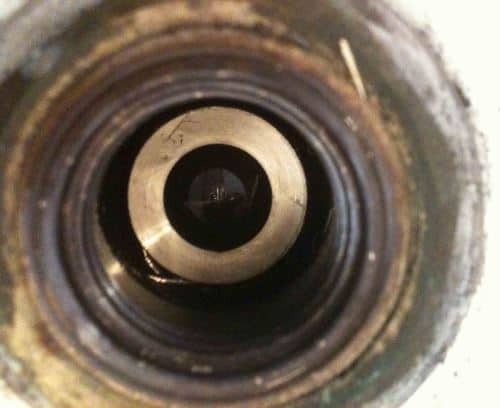 Commonly known as water hammer this is a problem that should be looked at by a expert. 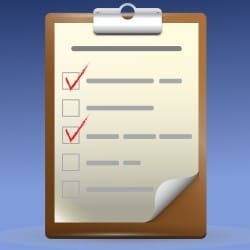 The first thing that the plumbing technician will do is determine what causes the pipe to pang and where is it located. 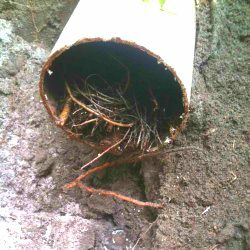 To fix this once and for all call curl curl plumbing.